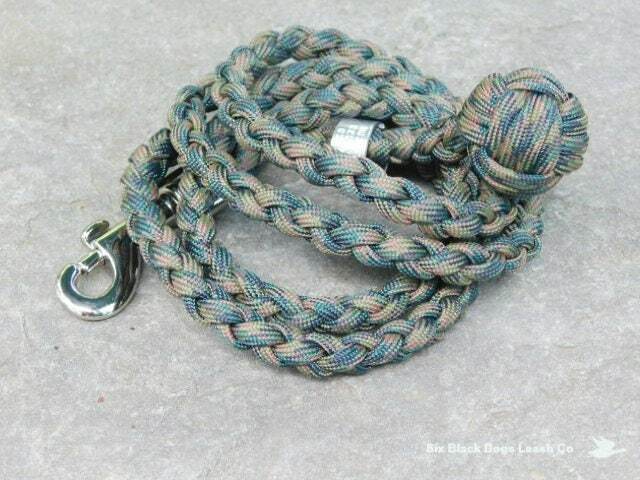 Monkey's Fist Knot 3 Foot Snap Bolt leash. Comfortable and easy to hold. 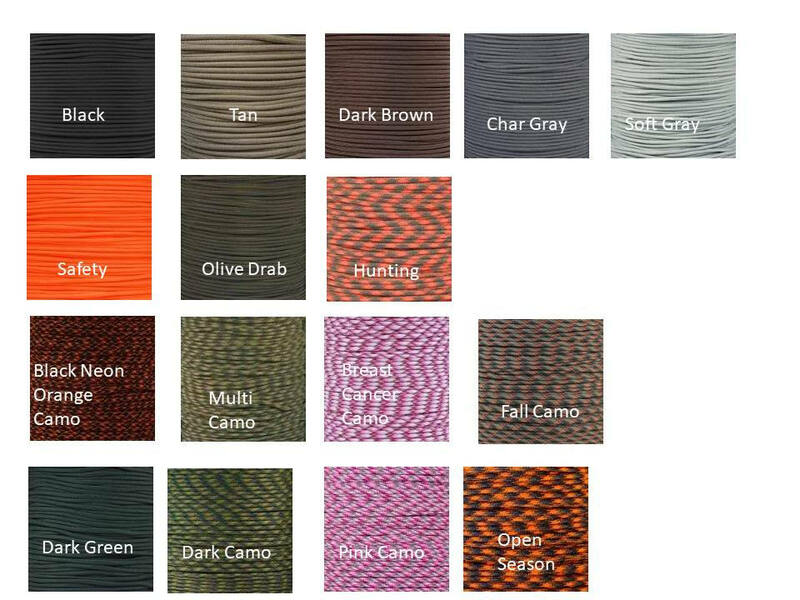 Shown here in the 550 paracord Multi Camo color combination. Easily folds up for your pocket or equipment bag. I have started using this style with my younger dogs.